Everyone, listen up! 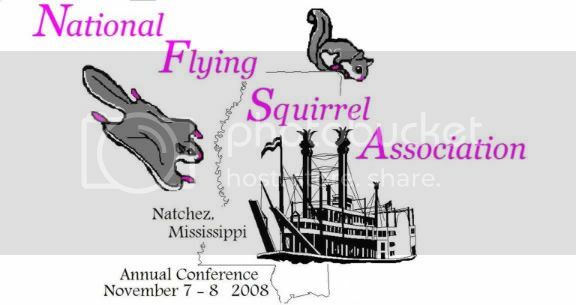 Entries are now being accepted for the 2008 Conference T-Shirt Design Contest. 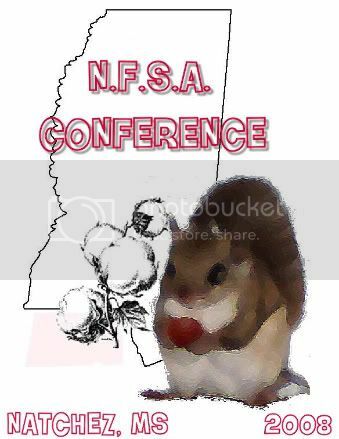 The conference is going to be held Nov. 7 & 8 in Natchez, MS. 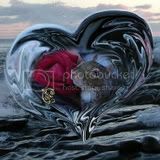 Please submit your entries to me at aMartyrsHeart@yahoo.com. Good luck, and get creative! Deadline will be posted later. Still wondering if the design I sent was received .... and, when will designs be on site, for voting? Two designs were received. Vote for the one of your choice. 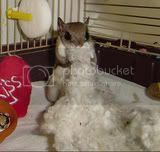 Wanda will put the winner up on CafePress and you can order there. If you are attending the conference, place your order with Joan and shirts can be picked up and paid for at the hotel. NFSA members get the shirts at cost. Right here Judy ... for some reason, I can't post a poll. Just indicate one or two. Joan wrote: Right here Judy ... for some reason, I can't post a poll. What's the matter, Joan? Behind on your dues? I vote #1. Both are good though. I guess we will pick them up when we get to the hotel? When do you need to know how many each family needs? Both are great, but I gotta go with #1. Awesome job by the creators!